With up to 1,305 square feet of living space, newly renovated kitchens and bathrooms, and spacious closets, there is plenty of room in your Franklin Township, New Jersey apartment to store all of your favorite things. 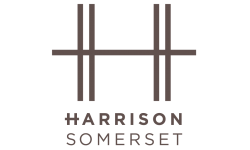 Even with all the space, however, we at The Harrison understand that life tends to become a little messy and disorganized at times. 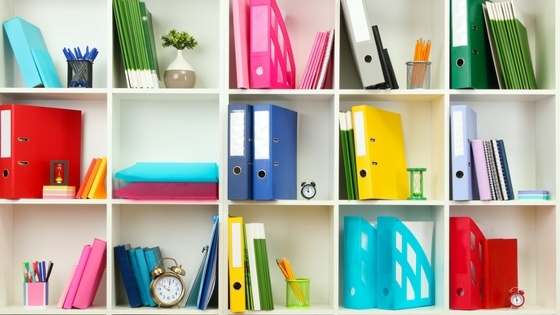 In today’s post, we’ll be sharing a few priceless tips and suggestions for your organizing needs. These solutions are affordable and easy to adopt in your apartment today! One example of a great hanging storage option is the Over Door Fabric Organizer from mDesign. Store your wallet, purse, hats, gloves, mail, or a number of different items. These can be easily inserted into shelves, on the floor, or in tight spaces. They’re available in a variety of colors and sizes, and they are great for toys, clothes, books, or whatever else you can fit into them. If you often ask yourself where the keys are, then it might be time for you to make or buy a key holder. Storing keys has never been easy. At the end of the day sometimes we just toss the keys onto the counter or couch with little thought about it. Then, when morning comes we start to panic. “Where are they?” With a key holder, you no longer need to ask that question. Key holders are great for more than storing your keys. Some hold the mail or other items. Check out these 16 Key Holders To Keep You Organized for some ideas. While these are just four simple solutions to a never-ending problem, we know that there are other suggestions (some even better) out there. If you have any tips, tricks, or suggestions for how to better organize your apartment, please share them in the comments below today’s post. Let’s help each other to better organize our apartments! Thanks for reading today’s post.